Swedish House Mafia was absolutely on point when putting John Martin on their track. His voice is graceful and beautiful. 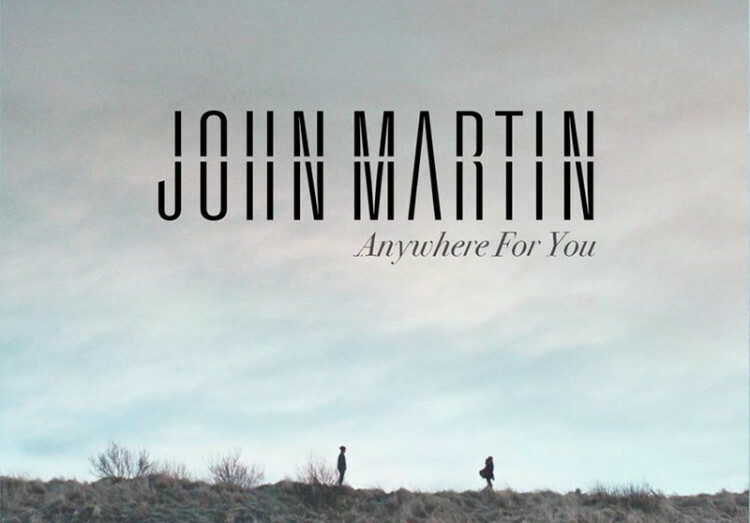 John Martin has a new single out and it is amazing. It is titled “Anywhere For You” and the vocals as you know are top notch. What is major question is who actually produced this track because it is top notch. It goes well with his vocals and was so good that Pete Tong had it on his radio show. Now, unfortunately the quality from the video is not the best, but you can hear how awesome this track is. The music video will be released soon and the actual debut single of John Martin comes out April 7th. Either way, check this out right now!